Margaret Cho (born December 5, 1968) is an American comedian, fashion designer, actress, author, and recording artist. Cho is best known for her stand-up routines, through which she critiques social and political problems, especially those pertaining to race and sexuality. She has also directed and appeared in music videos and has her own clothing line. She has frequently supported LGBT rights and has won awards for her humanitarian efforts on behalf of women, the transgender community, Asians, and the LGBT community. As an actress she has played more serious parts, such as that of John Travolta's long-suffering FBI colleague in the action movie Face/Off. 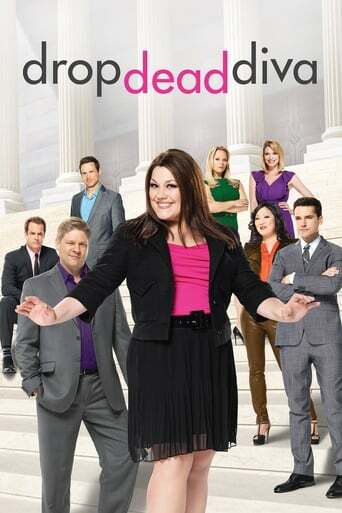 She is part of the hit TV series Drop Dead Diva on Lifetime Television, playing the role of Teri Lee, a paralegal assistant. Description above from the Wikipedia article Margaret Cho, licensed under CC-BY-SA, full list of contributors on Wikipedia.